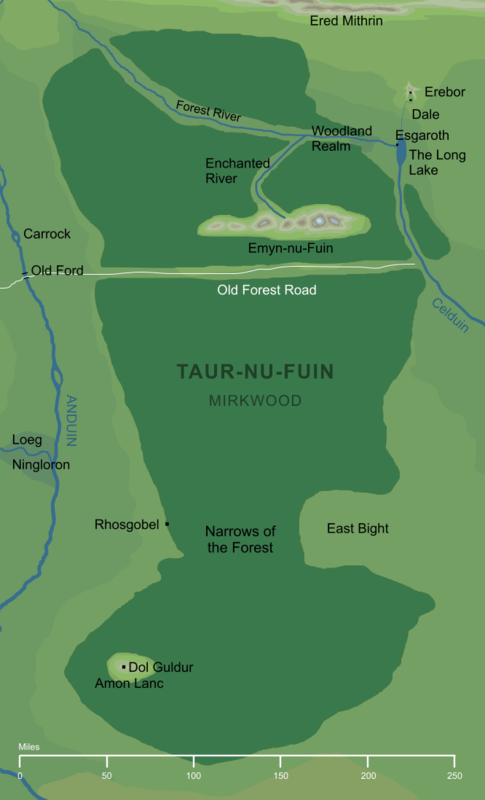 The name Taur-nu-Fuin originated in the First Age, when it was used for the pine forests of Dorthonion after they fell under the power of Morgoth. The translation 'Forest under Nightshade' comes from that earlier dark place, whose name the Elves seem to have reused for Mirkwood after Dol Guldur was built there.  Original content © copyright Mark Fisher 2003, 2008, 2017. All rights reserved. For conditions of reuse, see the Site FAQ.